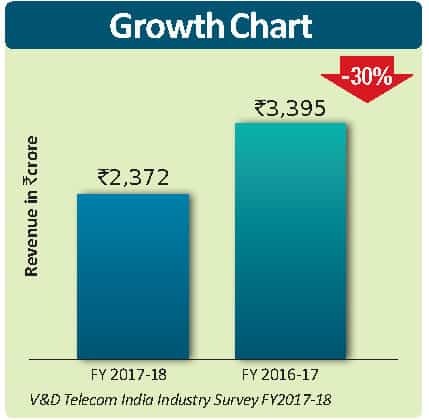 MTNL is another case of a state-owned operator which is consistently seeing a decline in the revenues. The decline only got steeper after Jio came in the picture. Lack of strategies and planning to keep up with the pace of technology changes as well as not being able to deliver high levels of customer experiences is continuing to erode the revenues for the operator. Being a state-run operator, it is unlikely to see any closure or merger with the other state-run operator BSNL as has been explicitly said by various Telecom ministers time and again. There is little chance for the operator to see any substantial change in the outlook. If MTNL has to remain relevant, it has to invest in fibre in the markets of Delhi and Mumbai, only in these two circles where it operates. Contrary to BSNL, MTNL has to address the uber-premium customer segment of the country besides the top government and financial offices in India. It has to ramp up the technology to be able to offer to the customers in these geographies the best and the latest in the market. These are hyper-competitive markets in terms of all the operators being available with their latest technology for the subscribers there. MTNL may not be in a position to go ahead with 5G. Even if it decides, it will receive heavy competition from private operators with global experiences. Hence, for a player like MTNL, it would be best to focus on Fibre in territories where it to an extent has an assured captive base by way of government offices, etc., as its customers. 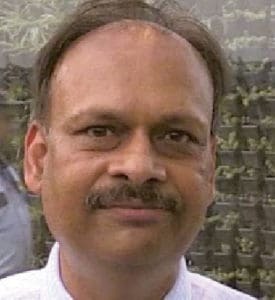 The Department of Telecom should, in fact, encourage MTNL to be a role model operator in the FTTx technologies, both for enterprise and individual customers offering the next generation Giga broadband and other services on top of it. MTNL can also play a vital role in the Smart City projects of these two main metropolitans of India. Rank 10: The Fall Continues- MTNL 0 out of 5 based on 0 ratings. 0 user reviews.